If you’re not sure what help you need, please look through what we offer by selecting one of the services that appear when you hover the cursor over the ABOUT US tab. If you’re still unsure, give us a call and we can help guide you towards what you need. 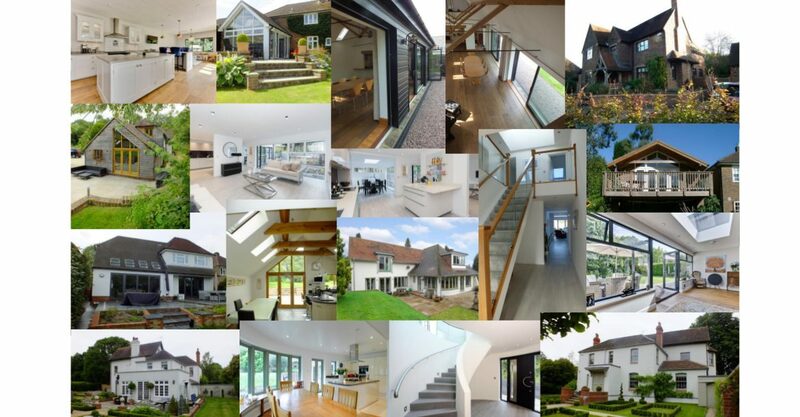 If you are thinking of starting a project, or looking for some inspiration, we have a selection of completed PROJECTS for you to look at. Who knows, it might give you some more ideas. If you require a building surveyor for pre-purchase surveys, party wall matters or detailed reports do not hesitate to contact us. We are available to visit you at home to discuss your needs and, together with you, formulate a strategy to realise your ideas. We are a practice based just South of Farnham, Surrey. MEM has provided building surveying, architecture, project management, principal designer services, site supervision and more, for over 25 years.